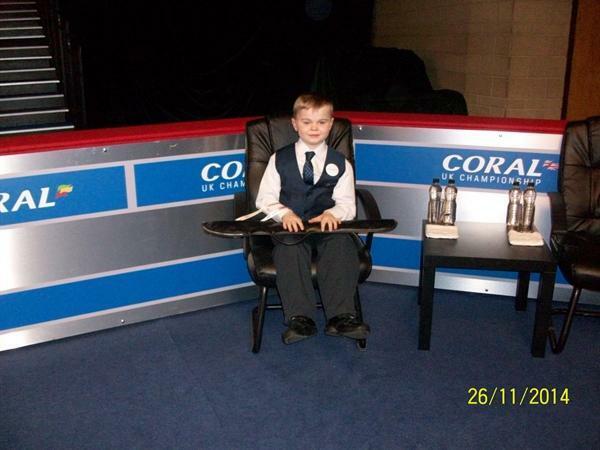 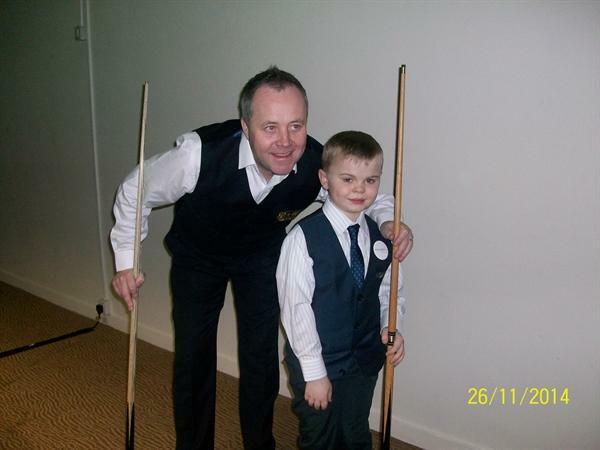 P7 Pupil Visits York For The UK Snooker Championship. 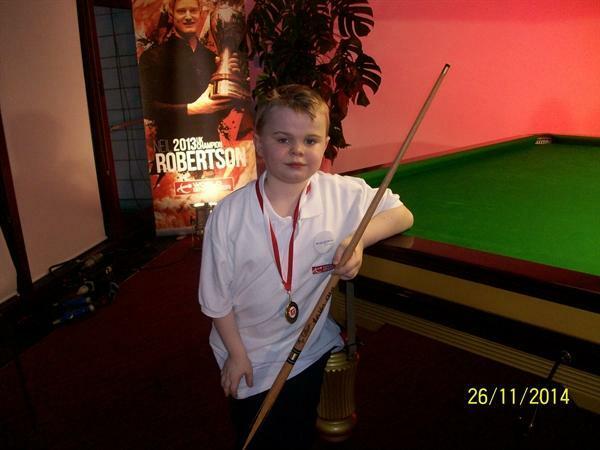 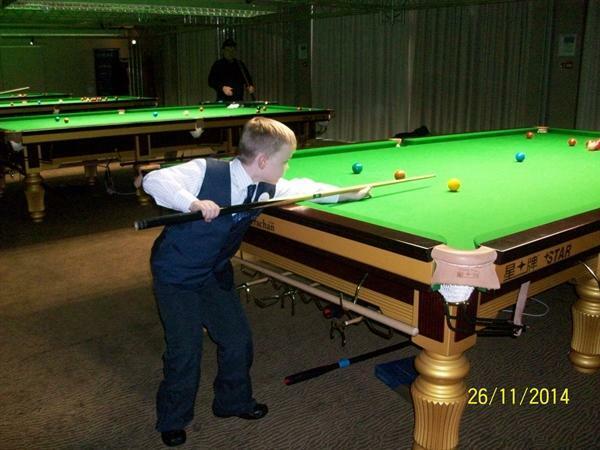 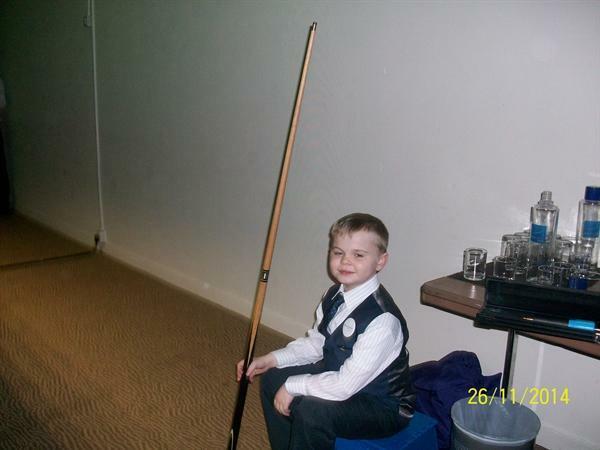 One of our P7 pupils recently flew to York to compete in the UK Snooker Championships. 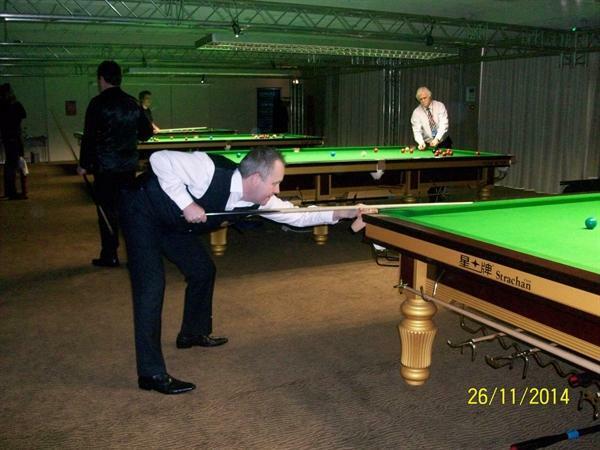 He had the opportunity to play against famous snooker players in the Barbican Theatre and managed to beat John Higgins in a 60 second challenge! 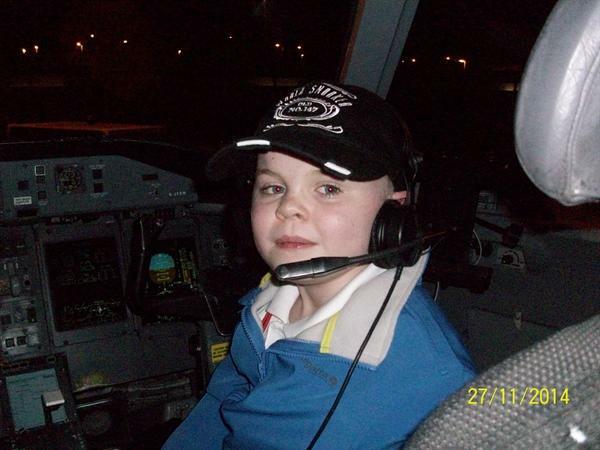 The pupil's journey home even ended with a tour of the aeroplane's cockpit! 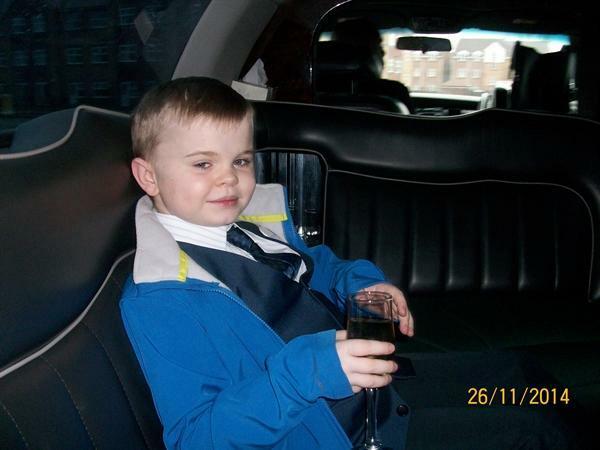 What a fabulous trip!